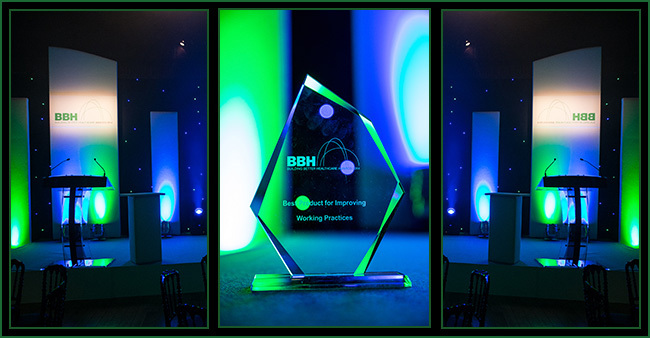 Kwickscreen and Silentia Screens have become the latest organisations to commit their support for the 2014 Building Better Healthcare Awards. 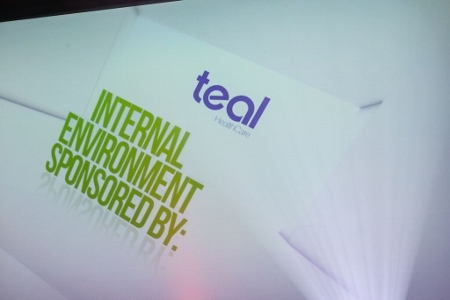 They will be participating in the ceremony on November 5 in central London, joining Procure 21+, Capita, healthcare design & management magazine, P and HS Architects, Twyford Bathrooms, and IHEEM, which have already signed up to be involved on the day. 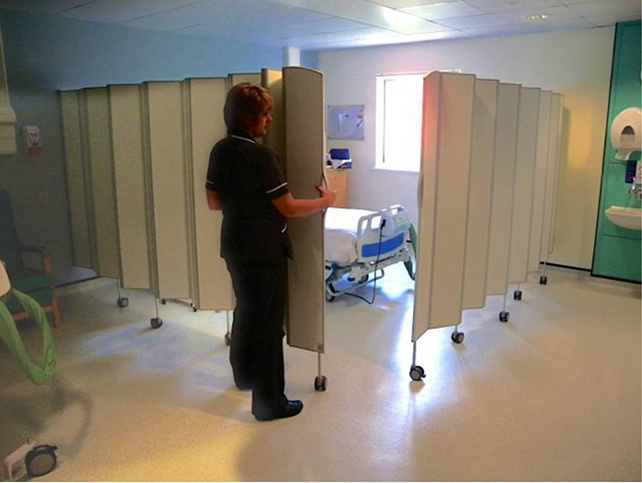 Kwickscreen manufactures portable, retractable room dividers which provide isolation or privacy solutions in hospitals when required. 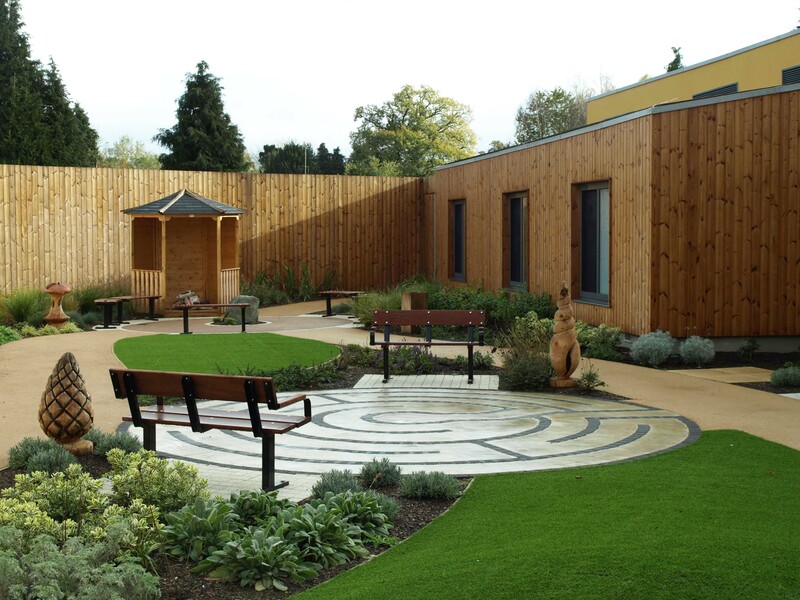 They have a very small footprint for easy storage and use and are simple to transport and clean, enabling hospitals to make the best use of space and offering the flexibility to change a room's layout. 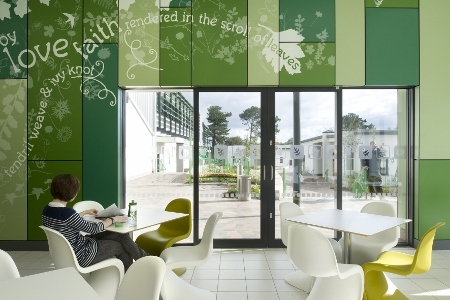 Silentia Screens has been providing moving and handling solutions throughout the UK and Ireland for more than 10 years and, because the company is not tied to any one brand, it can focus on offering a wide range of high-quality products at reasonable prices.The range also includes beds and pressure care solutions. 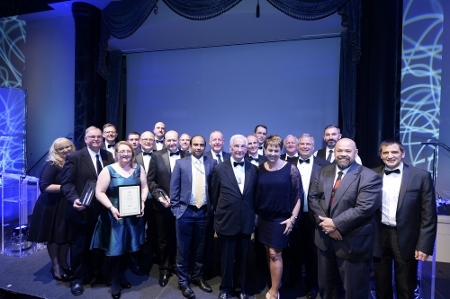 Commenting on its involvement in the awards, Andrew Spiers, sales director at Kwickscreen, said: “Competitions such as the Building Better Healthcare Awards give you that important credibility in the marketplace. 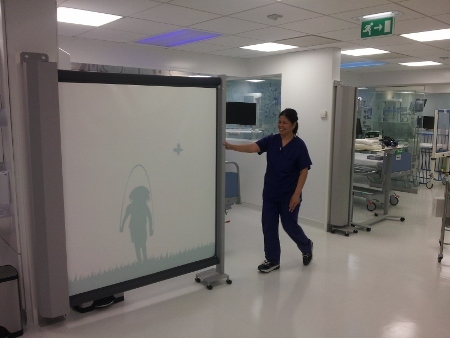 Since winning a BBH Award in 2012, Kwickscreen has made sales to over 100 UK hospitals.